The Investment Promotion Agency of Kosovo’s mission is to bring investment projects into Kosovo and support the expansion of the existing base of overseas companies in the country. 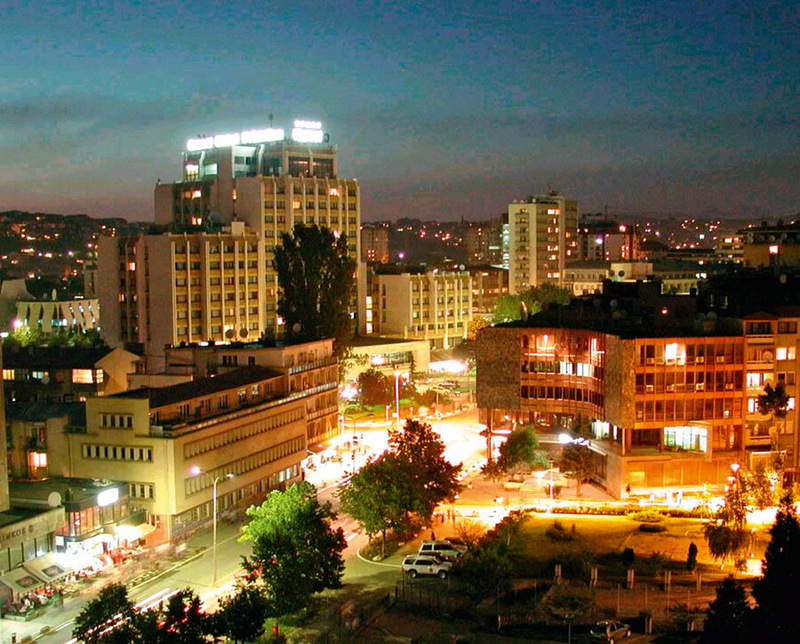 In its promotional message it emphasises the major attractions and business opportunities, such as access to a 520m consumer market, an excellent tax system, abundant natural resources, the youngest population in Europe, a government highly supportive of FDI that make Kosovo an attractive environment for investors. The Republic of Kosovo enjoys great opportunities within the region, which is why investors should be looking at Kosovo as a final destination for their investments.